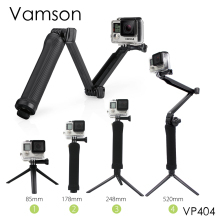 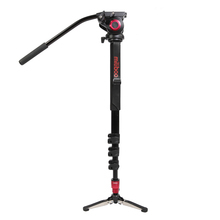 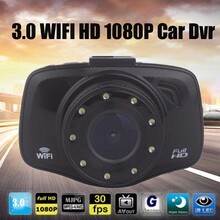 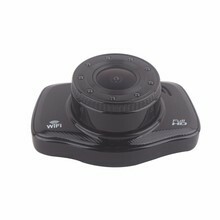 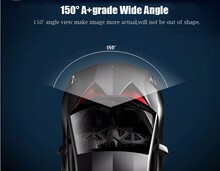 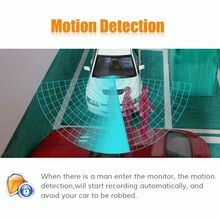 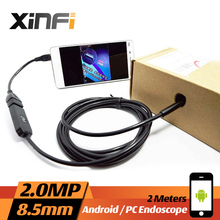 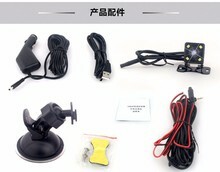 The car Dvr is HD1080P video recording, high requirements on the SD card. 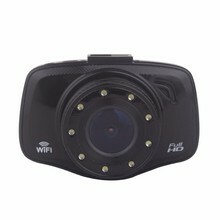 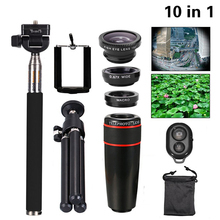 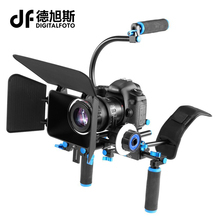 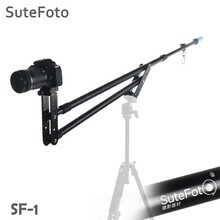 In order to guarantee the normal use of car camera,you need a SD card has high literacy rate.C10 high-speed card is recommended, and you must ensure that the SD card has good quality. 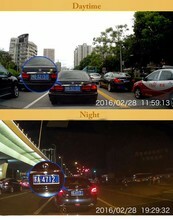 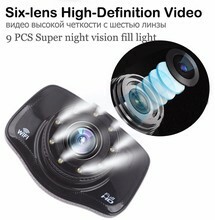 If using low-quality SD card, car camera may not work properly. 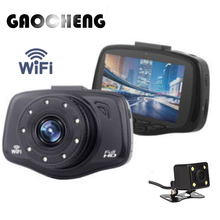 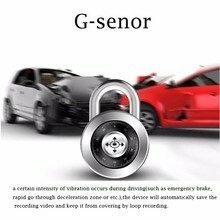 We are manufacturer,our products are lowest price, and we can help our buyers solve all problems.Buy our Car Camera DVRs, if have any quality problem,in 1 month,we will replacement a new good one for you.In 6 months,we will repair it for you freely. 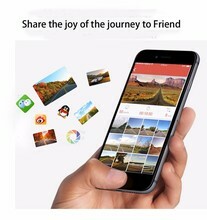 If have APP could be go to the market of android or iphone center to search:WCVR-DUAL.